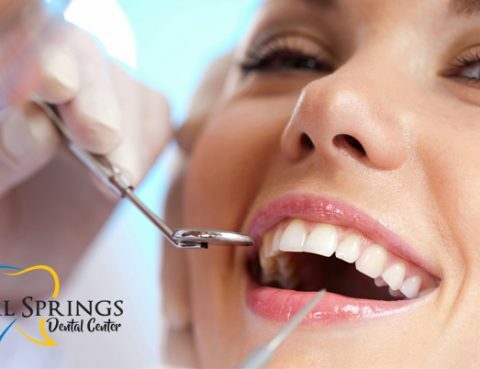 Dental care is an important part of healthy living. 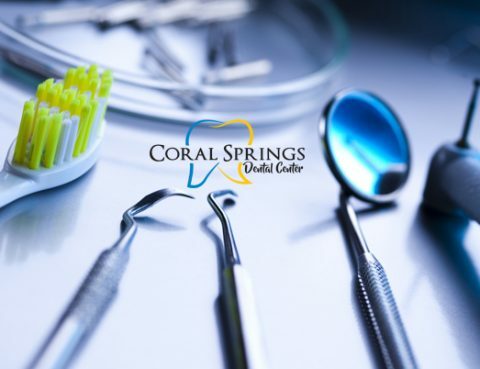 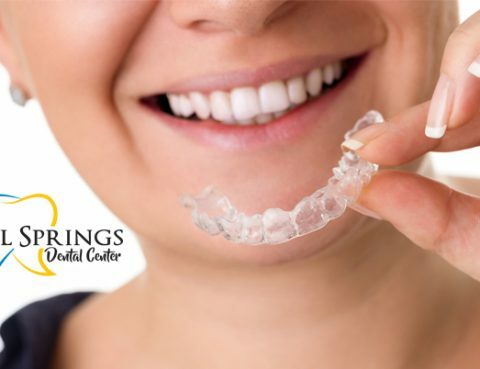 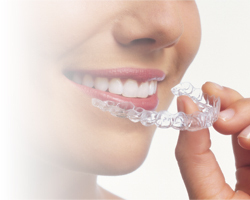 Finding the right dental office in Coral Springs to provide you with the professional dental services you need further guarantees you will keep your dental and oral complications to a minimum. 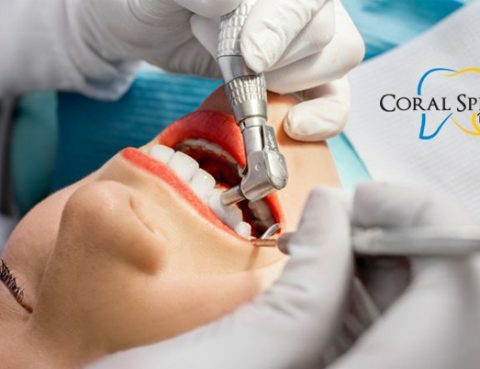 It’s also important to know you are receiving reliable dental services from truly professional dentists…. 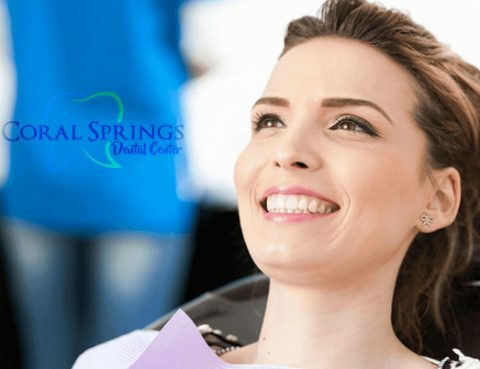 Do I Really Need Professional Teeth Cleaning? 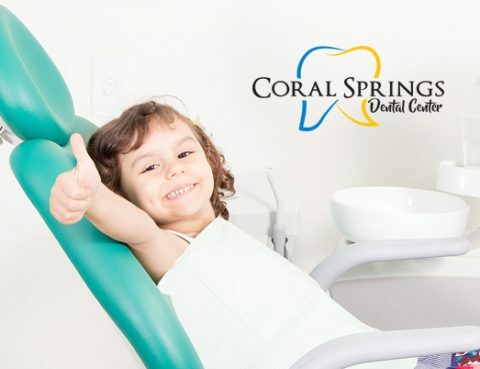 Parents have many choices when it comes to selecting a children’s dentist in Coral Springs. 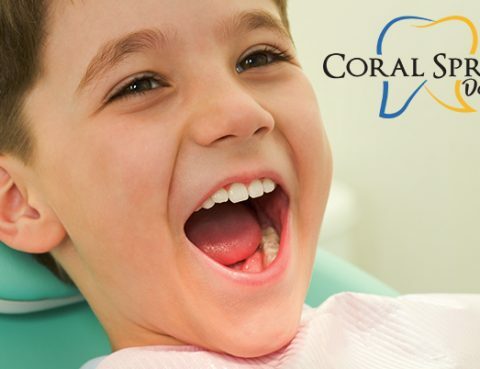 Choosing the right pediatric dentist for your children is extremely important. 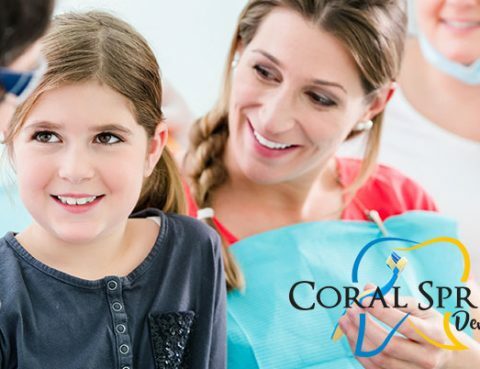 You want to make sure your children are in safe hands. 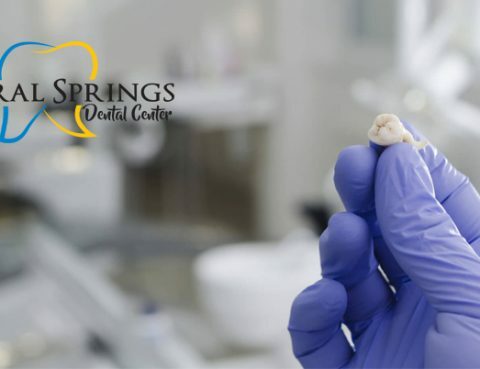 You should not be afraid to ask questions to make sure you are choosing the right children’s dentist….